Posted 2:44 pm by Kayleigh & filed under Events. Posted 12:55 pm by Kayleigh & filed under Events. Posted 12:52 pm by Kayleigh & filed under Events. As one of the popular Happy Hour At The Towers, this event will include food trucks, live music, corn hole, and margaritas. Free to attend. Food and beverages available for purchase. Open to the public. Posted 8:18 am by Kayleigh & filed under Events. For over 30 years, R.D. Scinto has held a picnic for all our tenants the Thursday before Labor Day weekend. This year is no exception. September 1st is the day! This event has grown from a small gathering to being attended by around seven thousand people! We are looking forward to having a wonderful day. Posted 12:27 pm by Kayleigh & filed under Events. Posted 4:40 pm by Kayleigh & filed under Events. Our annual tenant Labor Day party is coming up this Thursday, August 28th, 2014! Please RSVP by calling the R.D. 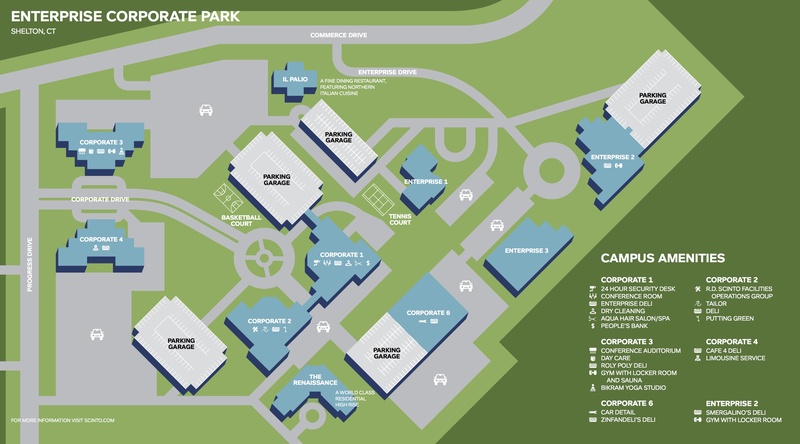 Scinto, Inc. office at 203-929-6300. Posted 5:40 pm by Dave Ambrose & filed under Events. R.D. 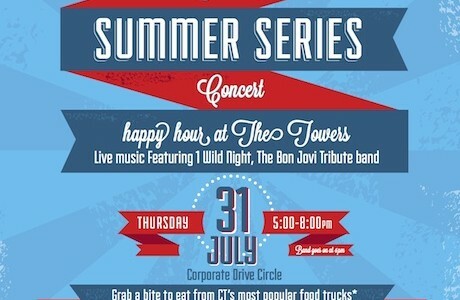 Scinto Inc. Presents THE CORPORATE PARK SUMMER SERIES, happy hour at The Towers! Live music Featuring 1 Wild Night, The Bon Jovi Tribute band. Food trucks and wine & beer tent. Posted 3:32 pm by Dave Ambrose & filed under Events. The Valley United Way Corporate Volunteer Council is aiming to get local companies in the 5-town region to address the growing concern of food insecurity of Valley-based children during the summer months.